The story of the Pasetti estate began in the early 1900’s when Mimmo Pasetti’s great grandfather Silvestro purchased the first vineyards, initially as a grape grower. 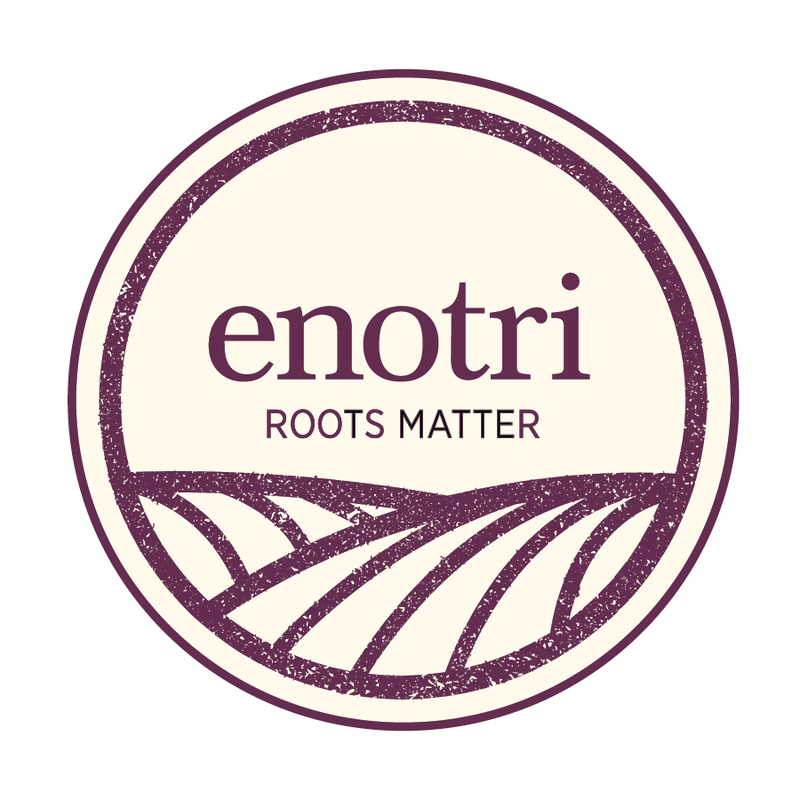 It was his grandson Franco who first decided to use their grapes to bottle wines under their own label. The initial bottling was in celebration of his first grandchild’s birth, Francesca. Just like her grandmother Rachele, Francesca had beautiful red hair, so the label that was created for this wine was “Testarossa” (red head). Franco’s son Mimmo eventually took over the winery and – defying all odds – decided to go against the common practice in the area of producing economically priced wines of medium quality. Instead, he focused on the premium character of the grapes grown on his vineyards. Mimmo and his dynamic wife Laura carefully added selected vineyards to their property, all located within the National Park area Gran Sasso and Monti della Laga. In their efforts they are joined by the three children – Business Manager Francesca Rachele, Export Manager Massimo, and Enologist Davide. All their wines tell a remarkable story of dedication, determination, and an uncompromising approach to quality. 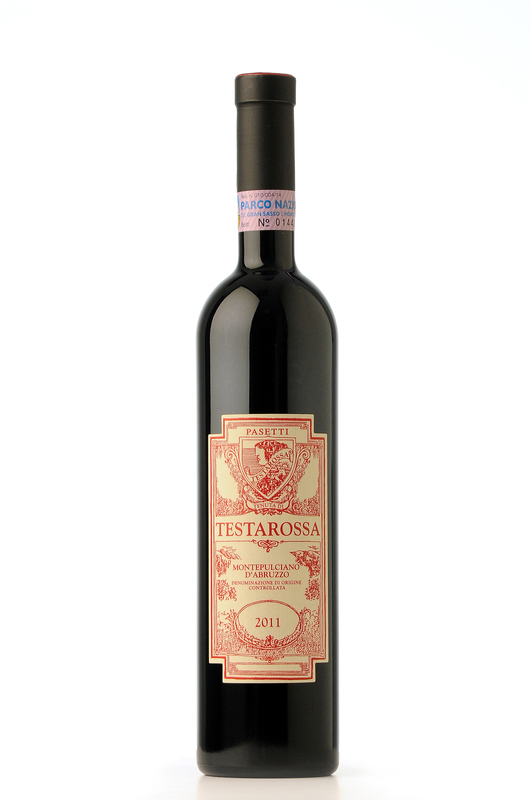 The Testarossa label was created to celebrate the birth of Mimmo’s and Laura’s first child, daughter Francesca, who inherited her great-grandmother’s red hair. The Rosato is made with 1005 Montepulciano grapes. The vines grow at 450 m above sea level in the National Park area of Gran Sasso, producing healthy grapes with a high natural acidity. Nice aromas of cherry, currant and berries give way to a fruity palate complemented by a strong minerality. A perfect aperitif and summer barbecue wine. It works well with a charcuterie board, savoury appetizers, grilled fish, white meat, and red sauce pasta dishes. 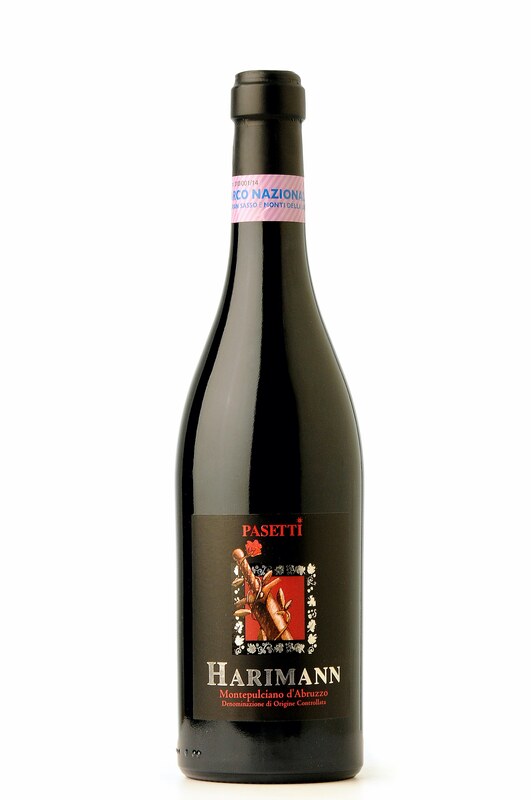 The first wine bottled by Mimmo Pasetti to celebrate the birth of his daughter Francesca. This 100% Montepulciano entices with its complexity, structure, and depth. The colour is a deep ruby red, in the nose aromas of ripe red fruit, plums and cherries are complemented by pleasant notes of violet. On the palate sensations of cocoa, licorice, tobacco, leather and black pepper lead into a long finish with elegant tannins. The wine will benefit from decanted at least 3 hours before serving. It matches well with a variety of flavourful, substantial dishes such as lasagna, braised meats, lamb, and wild game. 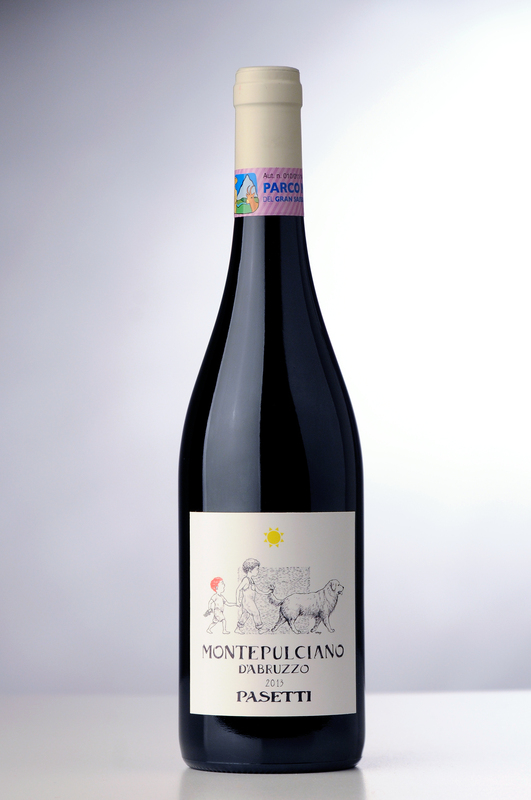 The aim with this wine is to show the easy-drinking nature of Montepulciano. The wine jas a ruby red colour and aromas of ripe red fruit and dried flowers with hints of black pepper. The palate dislays pleasant cherry flavours complemented by soft tannins. Ot has good structure and persistence. It is a versatile picnic wine and enhances red sauce pasta dishes, pizza, grilled meats, especially prok and lamb. Given the attractive price point, a surprisingly complex red wine with great structure. It displays a vivid ruby colour and aromas of blackberry, currant, blueberries, and licorice with hints of cinnamon and black pepper. On the palate it is supple and warm with soft, mature tannins. A beautiful long and persistent finish. The wine stands up to a variety of flavourful preparations, especially wild boar, grilled meats, and red sauce pasta dishes. Harimann is the name of a legendary Lombardian warrior who received a farm from his king in gratitude for the battles he won. The story means a lot to Mimmo who had to fight many legal battles to finally gain control over his estate. 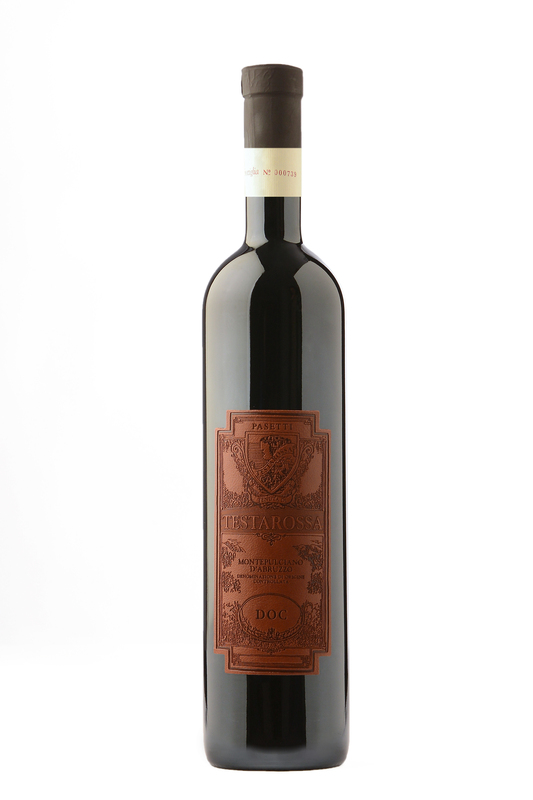 The Harimann Montepulciano tells of this story, at the same time representing the passion and dedication that the Pasetti family have for their land. An outstanding Montepulciano with great complexity, structure, depth and elegance. This complex wine is a great choice for any celebratory dinner, especially if it involves braised meats, roasted meats, venison, and game birds. It is also great to enjoy on its own – perhaps with a good cigar.